Family Travel – Traveling with Children who love Routine! 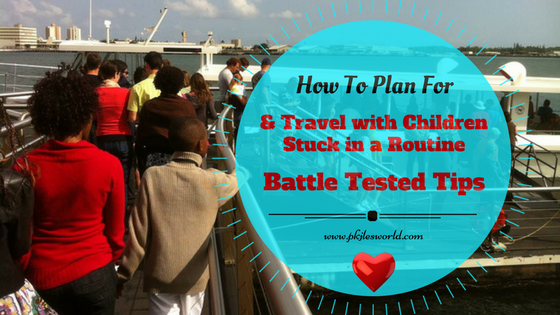 How to Plan your Travelling with Children who love Routine or are attached to certain thing at home. You wanna enjoy your trip too, right!